Posted at 23:07h in Tips and Tricks	by	Carrie W.
Having a stellar social media presence is essential for contemporary businesses that are looking to do well. If you want your business to shine, then you need to put a lot of time into Facebook. Fortunately for you, establishing a Facebook business page that’s strong and powerful isn’t difficult. It can actually be pretty straightforward when you use these seven smart strategies. Peak-time posting can work out well for businesses who want their Facebook communication efforts to go off without a hitch. Megalytics talks about how if you want to reach the maximum number of people, post in the morning on Mondays. Tuesday evenings can also work well. Other favorable times for business Facebook posts are Thursday mid-morning and Friday morning, in general. Don’t make the mistake of posting when the vast majority of users simply aren’t paying much attention. Brands and businesses are in no way one and the same. 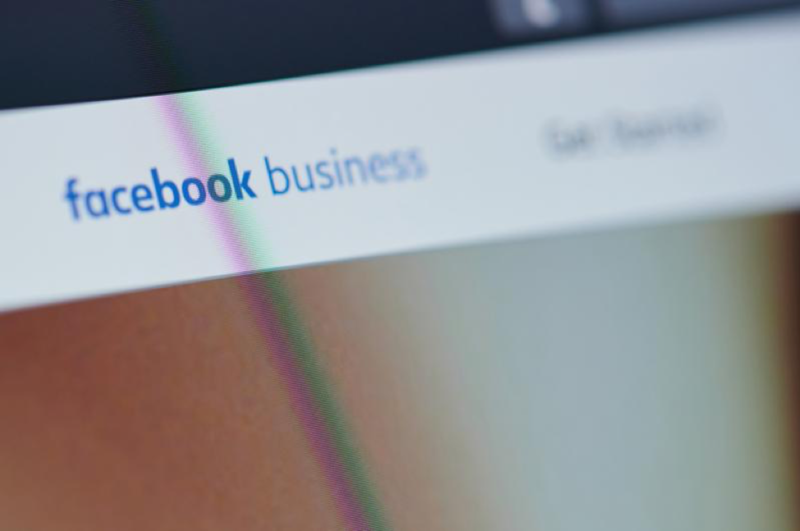 If you want your Facebook business page to soar, then you should choose Facebook’s page option for businesses, and refrain from taking the brand label. 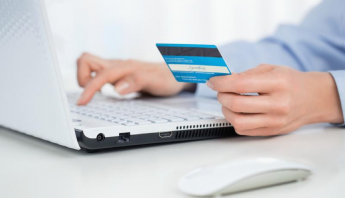 Businesses that are equipped with internet stores need to select the business path. The same thing goes for businesses that have brick-and-mortar locations. 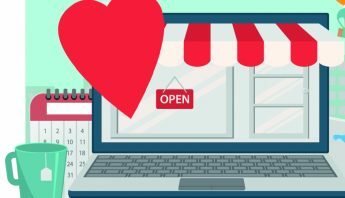 If you’re at the helm of a brick-and-mortar shop, then you need to set up a business page for a couple of prime factors. Business pages on Facebook are designed for entities that possess destinations that people can actually travel to as they wish. Brand pages on the social media network, on the other hand, are designed for those that manage sales via numerous retailers. Podium recommends that you can also identify hours of operations as a business, link to a website and showcase ratings and reviews. 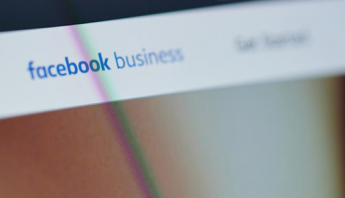 Businesses that are enthusiastic about Facebook business page achievement need to be 100 percent aware of the things that make businesses and brands distinct. If you’re well-versed in the distinctions, then you should be good to go. Be sure to play up your business’s individuality with branding that’s logical, sensible and updated, too. Vanity URLs on Facebook, in short, can be excellent for businesses that want potential customers to be able to reach them easily and rapidly. PageModo suggests that if you want your Facebook business page to be a hit, then you need to get your hands on a vanity URL without delay. You should do everything you can to make it simple for potential customers to reach you. Public image matters greatly in the business world. It’s a big part of doing well in digital marketing as well. You can make your Facebook page a hit by prioritizing a top-notch cover image. Remember, a cover image can lead to an amazing initial impression. It can bring on a negative initial one too. If you want to intrigue members of your target audience in an advantageous way, then you need to entice them with a terrific cover image. Facebook business accounts are equipped with “About” pages that enable professionals to give their target audience members a lot more detail. You can poise yourself for social media accomplishments by writing an “About” page that’s particularly memorable and informative. CopyBlogger describes how you need to give people information about the origins of your business. Tell them about the mission of your brand, too. Your aim should be to give people insight that enables them to comprehend all of the things that make your business valuable to them. It should be to give them insight that makes them want to enter your universe. Communication is paramount for businesses that want to shine on Facebook. You can make your Facebook business page a powerhouse by delighting people with swift reaction times. It doesn’t matter if a Facebook user has a question about your shipping fees or wants to know more about your accessible products or services. You should go above and beyond to react to comments and messages quickly and thoroughly. If you do, Facebook will acknowledge your efficiency, and today’s customers appreciate speed. They repay businesses that move fast through continued loyalty. Businesses that become Facebook sensations tend to be the ones that are consistent. If you post frequently, then people won’t forget about you. Social Media Examiner describes how if you post content that’s relevant and matters to your target audience members, then you’ll stay on their minds. It’s critical for businesses to remember that consistency in their posting efforts is vital. You want to get into a rhythm of posting on a frequent basis. If you go weeks or months in silence, your rivals might leave you in the dust. If you’re patient and vigilant, doing well with your Facebook business page should be relatively straightforward. Facebook can be a terrific tool for professionals who are committed and persistent. For a great website worth linking to your Facebook page, let Create a Shoppe help!